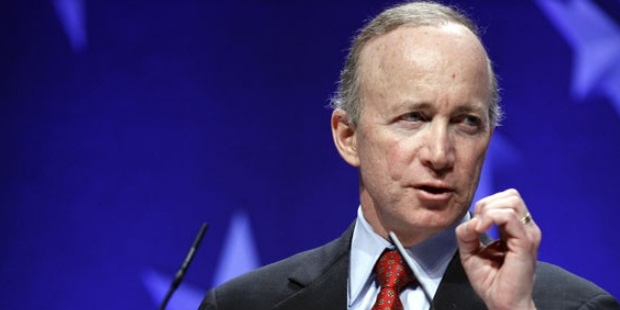 Mitch Daniels is the President of Purdue University and former Governor of Indiana. He authored the best-seller book “Keeping the Republic: Saving America by Trusting Americans”. Daniels was born on April 7, 1949 in Pennsylvania. Daniel with his family moved to Indiana due to his father’s job relocation to the Indianapolis headquarters of Pittman Moore, a pharmaceutical company. Daniels completed his schooling in Indiana. He did his high school from North Central High School. Daniels was the student body President. Daniels was the state’s top male high school graduate and was felicitated as one among the Indiana’s Presidential Scholars. In 1971, Mitch graduated with a Bachelor’s degree from the Woodrow Wilson School of Public. He studied International Affairs at Princeton University. He earned a Juris Doctor degree from Georgetown University Law Centre. Daniels was the President of North American Pharmaceutical Operations for a period of four years, from 1993-97. He was promoted to the Senior Vice President of Corporate Strategy and Policy. 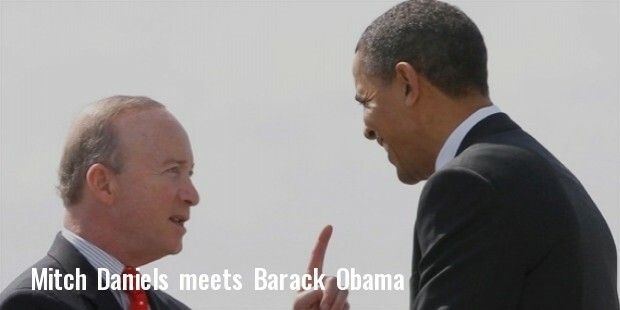 Daniels was appointed Director, U.S Office of Management and Budget by the then President George W Bush in 2001. 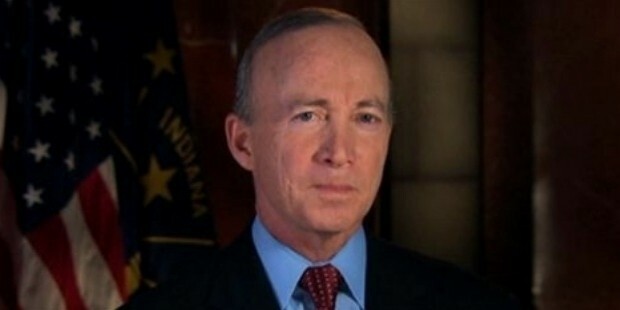 Daniels was elected Governor of Indiana for two terms and served from 2005 to 2013. While in office, he introduced several beneficial policies. Daniels was offered the post of President at Purdue University in 2013 once his tenure as Governor ended. Daniels was President, Eli Lily and Company and was on the Board of Directors of the Indianapolis Power and Light from 1993 to 1997. He joined the Federal Government after resigning from the IPL Board in 2001. 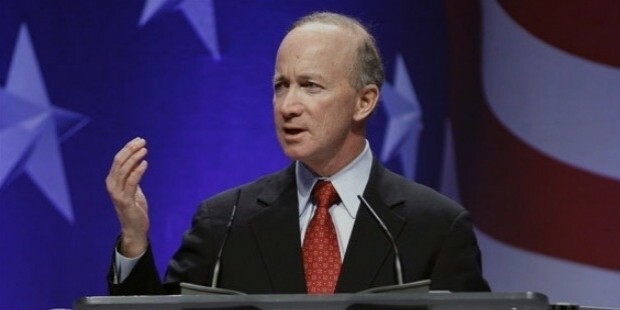 In 2007, Daniels signed the Healthy Indiana Plan, which intended to provide insurance coverage to more than one lakh Indiana workers who were uninsured. 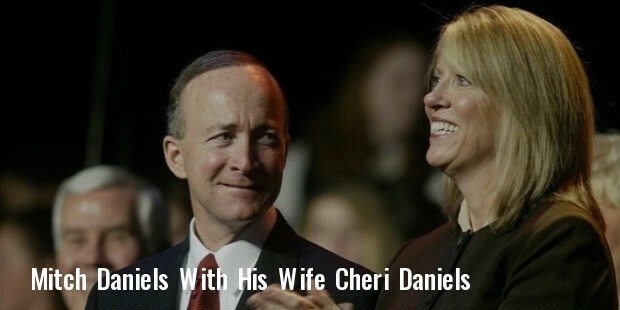 Daniels married Cheri, but the couple have separated. They have four daughters; Meagan, Melissa, Meredith and Maggie.